Sneak Peek: Lots to Come! Hi there! It’s been a busy few months here. I’ve just returned from a cross-country road trip from Indiana to Los Angeles and have lots to share from that adventure! Here are some sneak peeks of sessions and travel posts I will be sharing soon. Stay tuned! 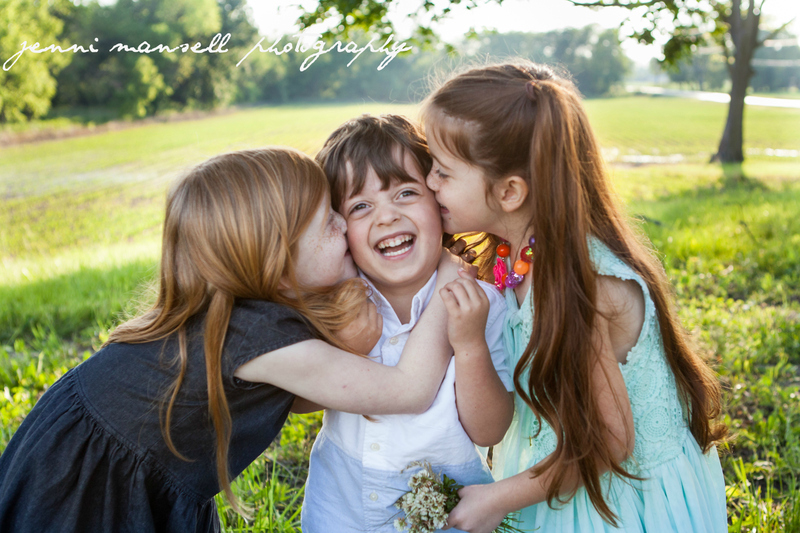 Here is a recreation of a shot I took of three of my brother’s children a few years ago. More photos of my brother and sister-in-law’s family coming soon! 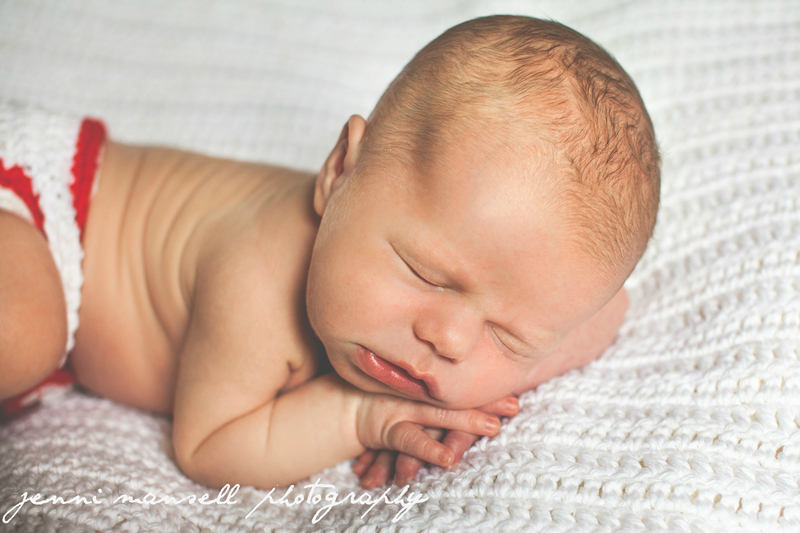 This is the lovely baby who came from the last maternity photo session I posted. Look back for more newborn photos of Liam soon! I’ve been photographing these kids since this big sister was six months old! Look back soon for newborn photos of this beautiful baby sister! We took our time exploring Utah on the cross-country road trip. 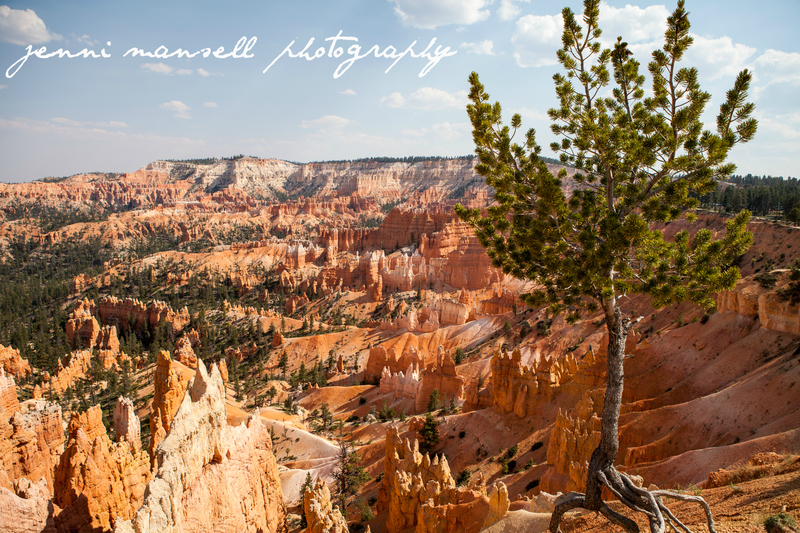 Here is a shot of Bryce Canyon. More to come soon of Arches, Capitol Reef, Bryce, and Zion National Parks. We finished our journey in Los Angeles. 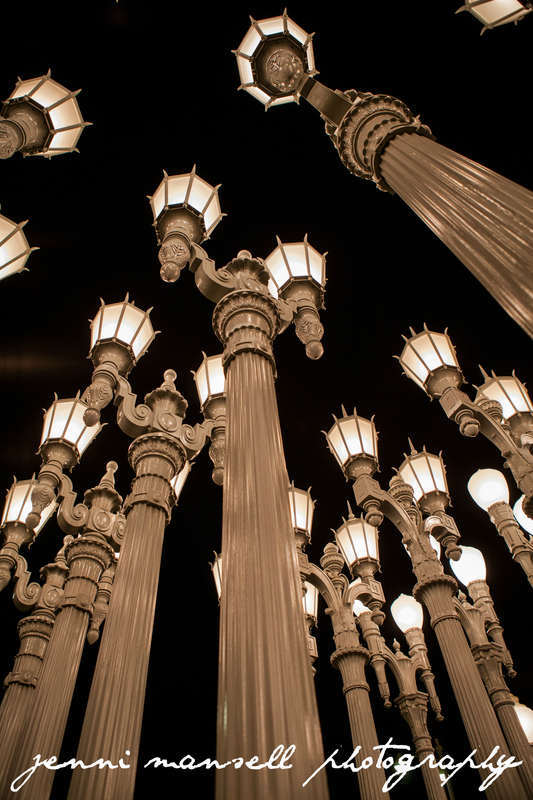 Here is a photo from outside the Los Angeles County Museum of Art. More Cali photos will be posted soon! 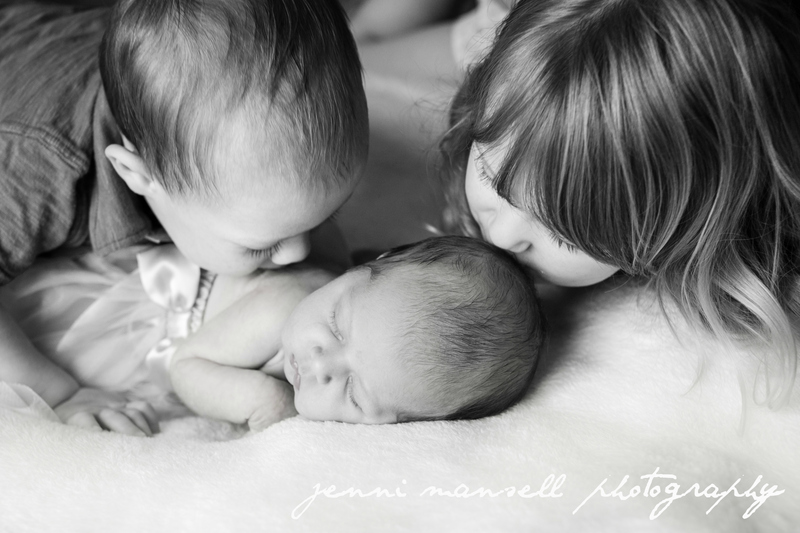 This entry was posted on July 1, 2015 by jennimansellphotography. It was filed under Babies, Children, Families, Travel and was tagged with Fort Wayne newborn photography, Indianapolis Family Photography, travel photography, Zionsville Newborn Photography.